The White Vein Kratom is a distinctive strain of Mitragyna Speciosa or the tropical evergreen tree commonly known as Kratom. 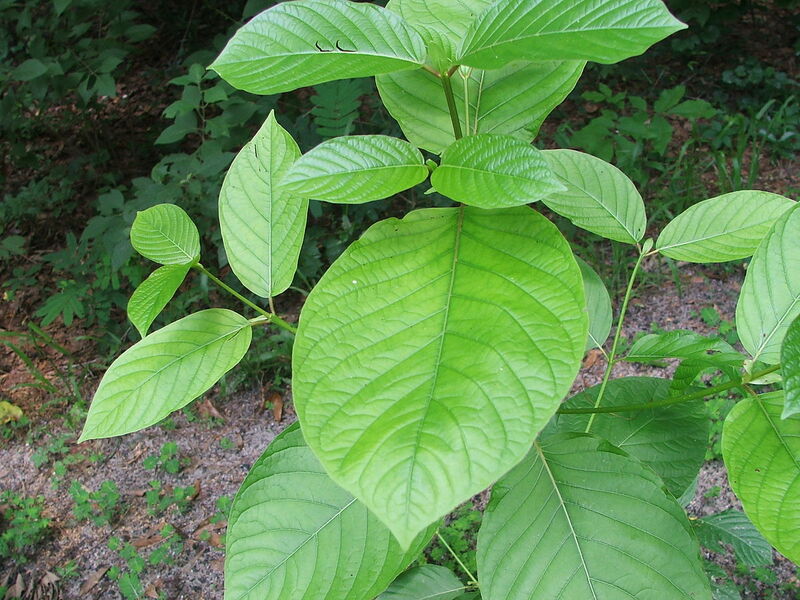 The color of the leaf veins of the Mitragyna tree may be red, green, or white – the White Vein Kratom is called so because of the white color of the leaf veins. This tree grows in South East Asia and is more commonly grown in Thailand, Myanmar, Malaysia, Indonesia and Papua New Guinea. White Vein Kratom comes with a full range of alkaloids that give the maximum benefit of Kratom use. 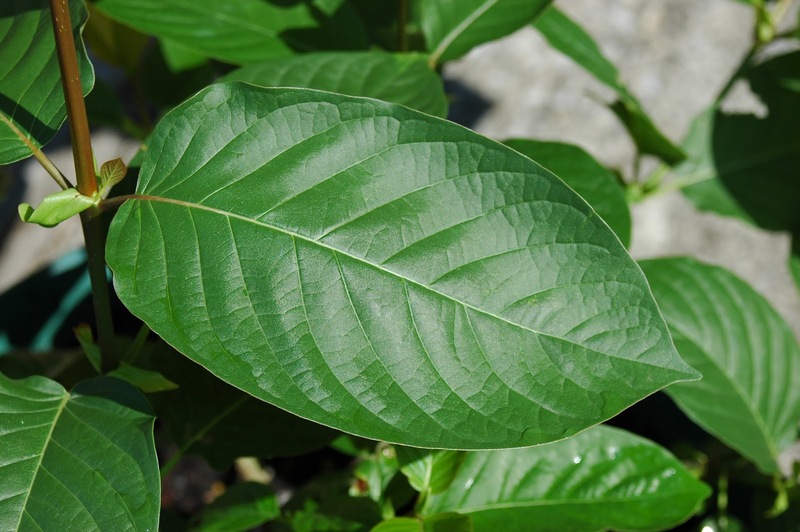 While other varieties of Kratom are calming when used, the white vein kratom is unique for its stimulating effects. It is more refreshing and long lasting than the other varieties. It can create a positive and vibrant atmosphere when used. If used in the mornings, its aroma can set a positive mood for the rest of the day. It has a balance of energetic and analgesic alkaloids that generate clean and peaceful effects. White Vein Kratom is available in the form of powder, capsules, resins or tinctures. Of these, the powder form is most convenient to store and use. The leaves of the White Vein Kratom tree are dried and crushed to create this powdered product. This process is done in a high quality environment so that the freshness and superiority of the product is retained. Some strains of White Vein Kratom include White Borneo, White Horn and White Sumatra. The different types of powder available are due to the original plants grown in different soil and environmental conditions native to their country or province. For example, the White Sumatra Kratom powder is made from a plant that was grown in conditions typical to those found in the Sumatra province of Indonesia. Which is the strongest White Vein Kratom? We recommend White Sumatra, White Horn and White Borneo as the strongest white vein kratom products. The experience of every strain of Kratom varies in different situations. All our white vein kratom powders are of premium quality with long lasting effects. They are 100% organic and harvested from mature plants. The effects of our premium strains last longer than those of other general strains of White Vein Kratom found in the market. White Sumatra – The White Sumatra Kratom originates from the Island of Sumatra in Indonesia, a country rich in abundant Kratom growth. Native farmers, who are expert in the science of Kratom production, have harvested this plant for many generations. This strain is especially potent and creates an energizing and uplifting environment that improves concentration. White Horn – The White Horn Kratom is found in the West Kalimantan forests in Indonesia. Only the pointy (horned leaves) are picked from mature plants to create this powder. This Kratom variety is known for its mood enhancing and stimulating properties. It creates a joyful and vibrant atmosphere, making you feel optimistic and lucky. White Borneo – This strain originates in Borneo, the third largest island in the world. Borneo forests are politically divided between Indonesia and Malaysia, but the natives have their own particular culture and Kratom harvesting traditions. It is a very popular Kratom strain, as it gives the benefits of more expensive varieties at more affordable costs. It is also known for improving attention and optimism with its high-energy environment. White Vein Kratom is refreshing and removes tiredness. It creates an energetic environment that enhances concentration, increases focus and facilitates creative thinking and imagination. Use it to make your life more productive and useful. Use Kratom in your house to bring more positivity in your life and remove any unhappiness. All your worries will disappear and you will become more motivated and productive. White Vein Kratom is a great mood lifter and spreads cheer all around. Sometimes, a peaceful and relaxed environment can make you sleepy. But the white vein Kratom increases alertness even while calming the mind. That is why the aroma of white vein Kratom is perfect in the mornings – it can recharge your batteries and gear you up to have a stress free but work filled day. The differences in the three strains of Kratom arise due to the color of the leaf vein. The changes in color affect the chemical composition of the leaf, creating different effects. Red and White varieties are on the opposite ends of the spectrum while green is somewhere in between. Let us understand this further. Red Vein Kratom – This creates a peaceful and calming environment that helps you unwind and release tension. It is perfect for using in the bedroom to get a good night’s rest. It soothes the mind and improves optimism. White Vein Kratom – This creates an energetic atmosphere that improves productivity and mental alertness. It is perfect for using in the mornings to start your day refreshed and ready to face the day’s challenges. Green Vein Kratom – This variety is closer to the Red Vein in its general effect. But it does not make the atmosphere sleepy. Similarly, it does not make you over alert. The effects are better balanced. However, it must be noted that all types of Kratom have a range of alkaloids. So the effects tend to be similar, but leaning more towards one side or the other. You need to decide what home atmosphere you wish to create before choosing the best strain for you. Do you want a peaceful environment or an active environment? It is best to buy all three strains of Kratom and vary their usage based on your needs and moods. White Vein Kratom powder can be measured on a scale before using. We recommend starting incense usage at around 3-5 grams and gradually increasing to 8-10 grams to experience maximum benefits. These numbers are only lose approximations and are general, not particular to your situation. Kratom from different sources vary in potency and some people are sensitive to the aroma of white vein kratom. You need to consider these factors and adjust usage accordingly. When used, the effects of Kratom can last anywhere between 2-6 hours. It depends on the potency of the product and the weight being used. The lower the weight of the powder, the milder the effect experienced. Usually it takes around an hour for the user to start feeling the effects, which then continue for some more time. We recommend using the product regularly to get the maximum benefits. Superb blog! This website presents helpful information, keep it up. COPYRIGHT © 2019 - KRATOMSENSATION, ALL RIGHTS RESERVED. 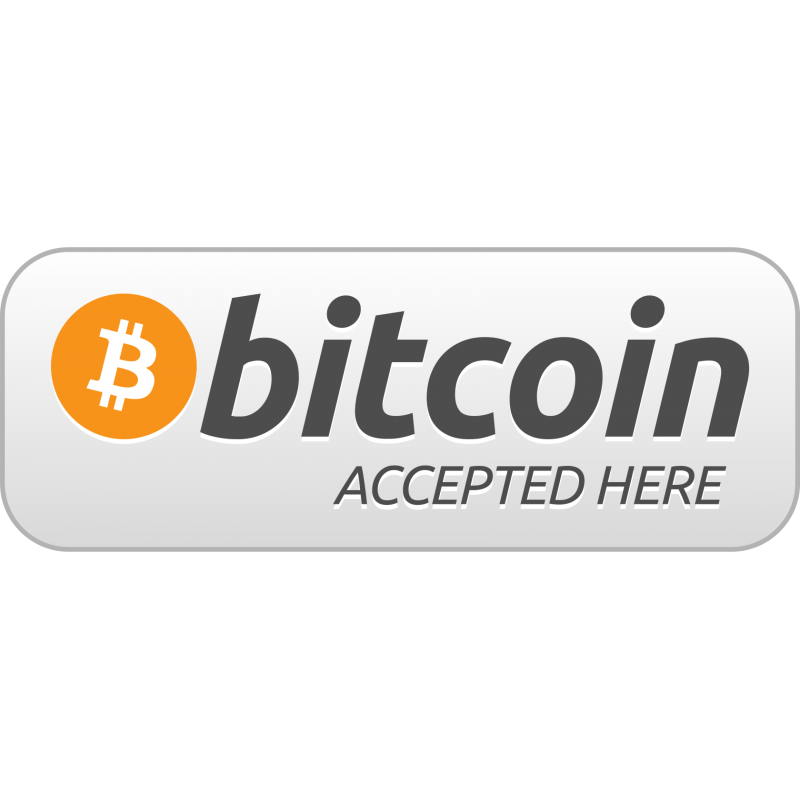 Hello, Welcome To Our Site!